Worried About A Scar After A Hair Transplant? 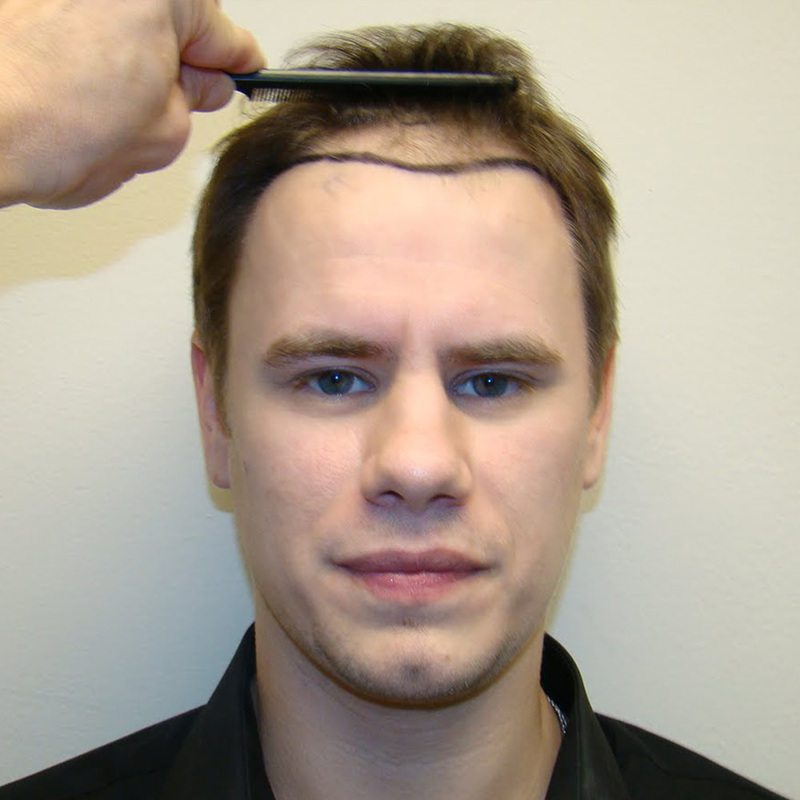 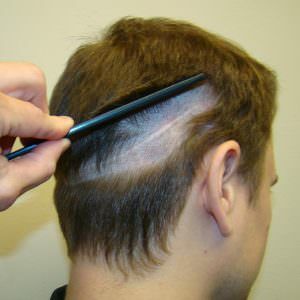 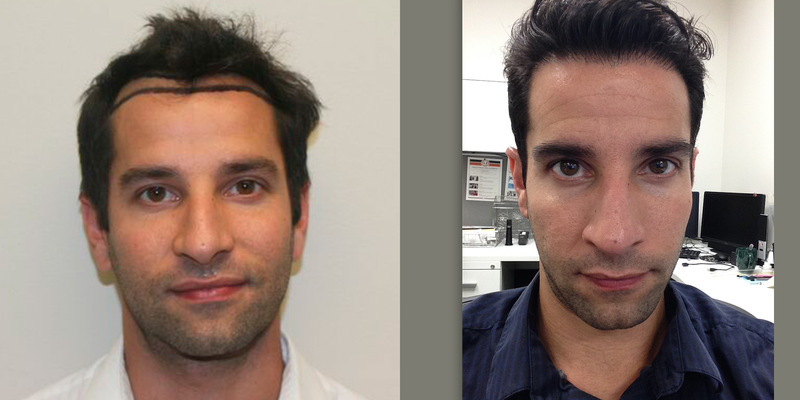 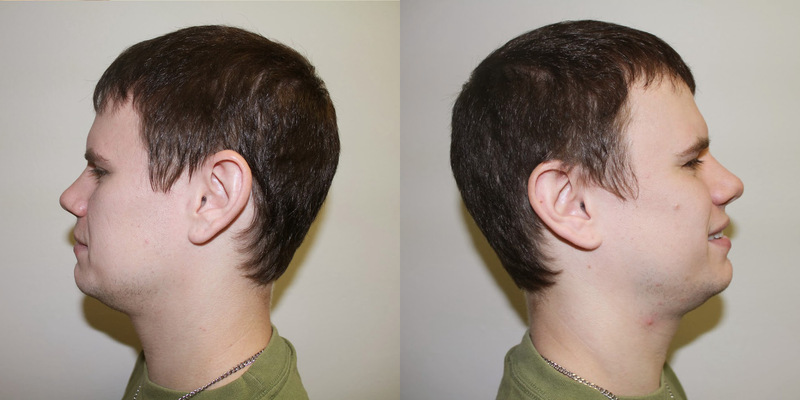 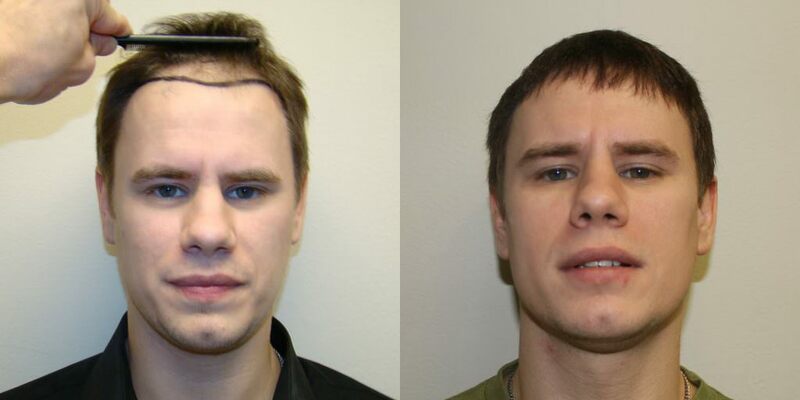 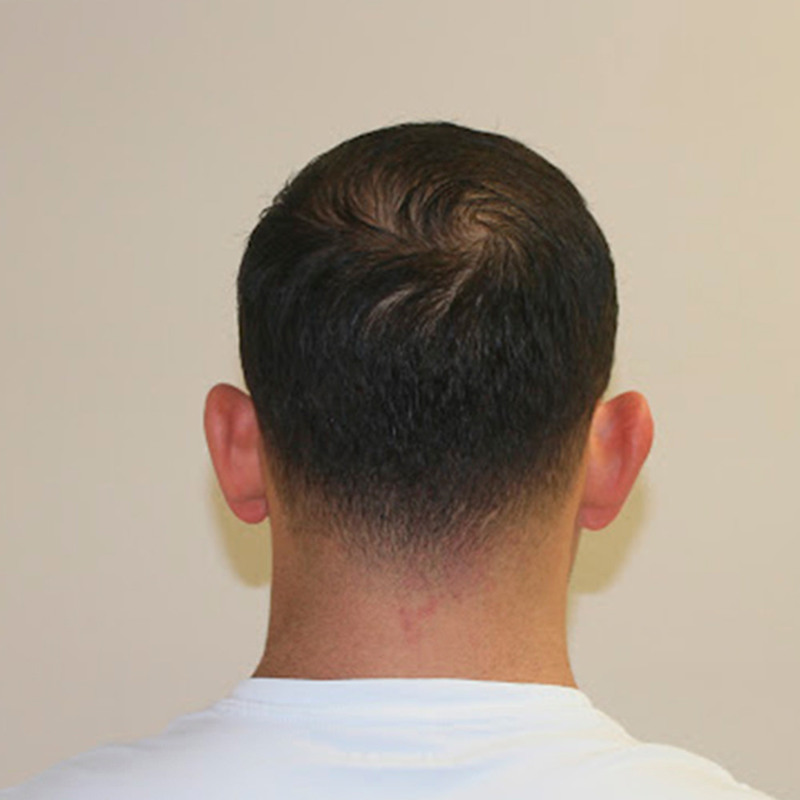 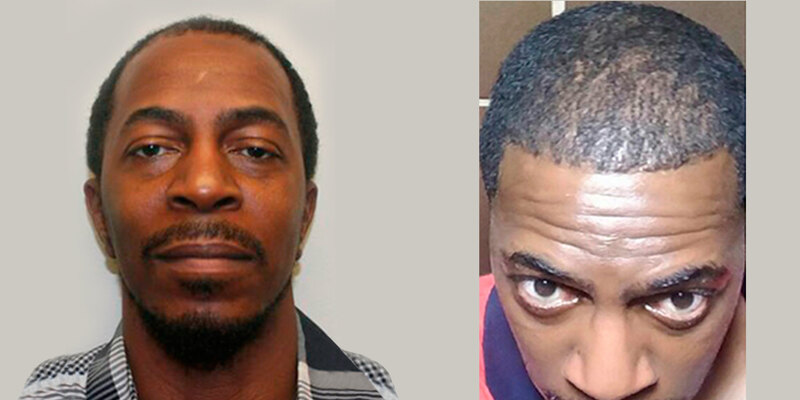 Many people are worried about a noticeable and visible scar after getting a hair transplant. 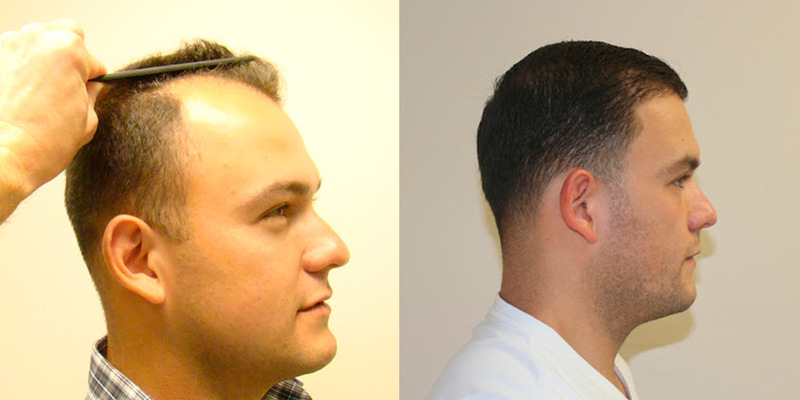 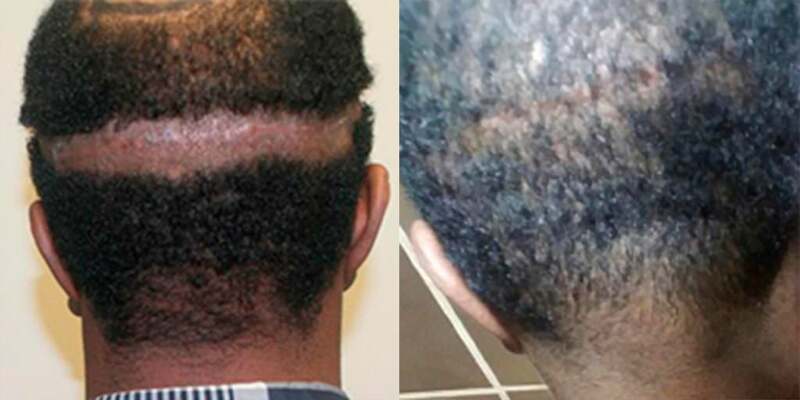 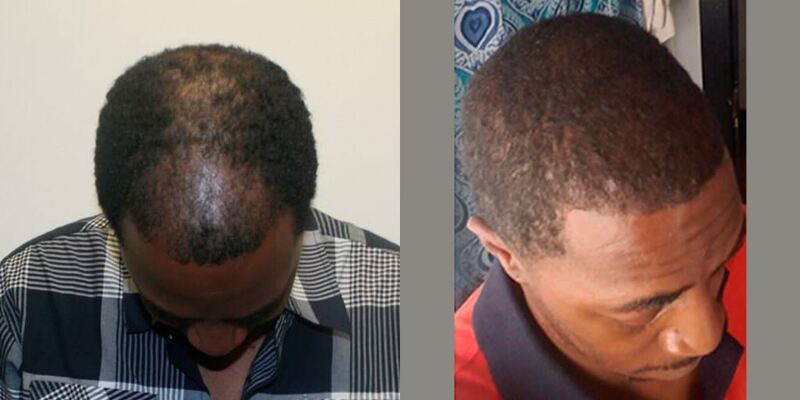 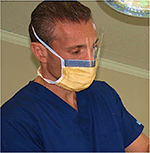 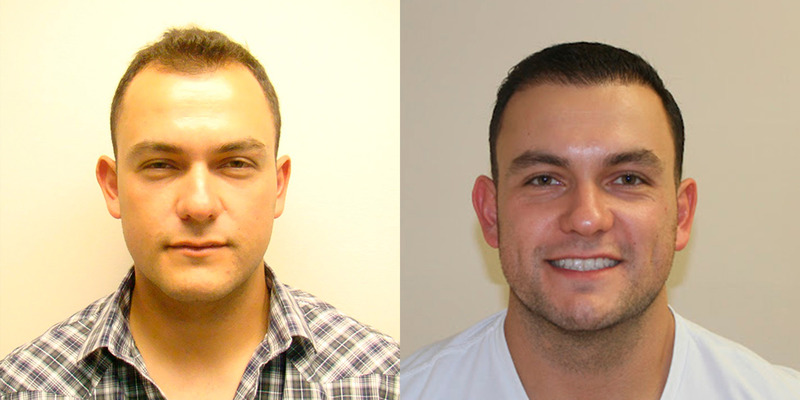 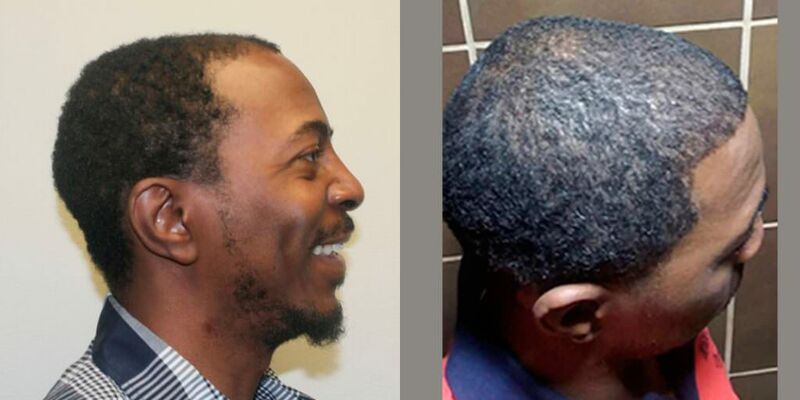 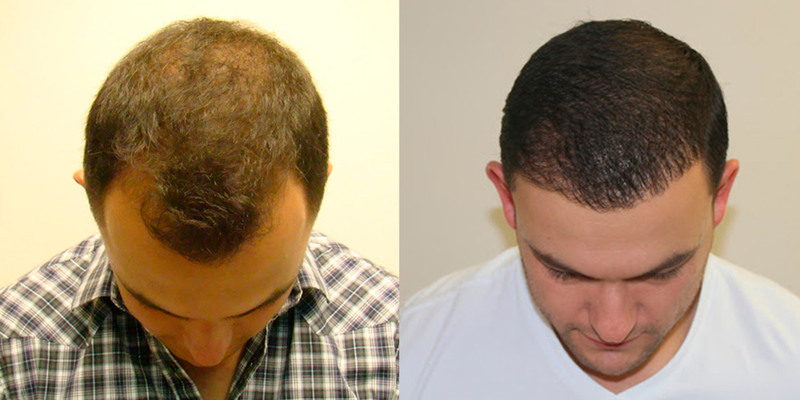 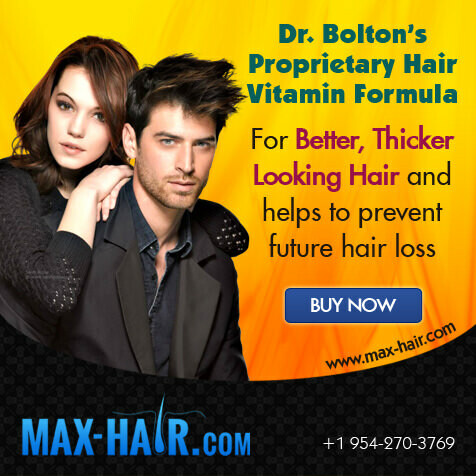 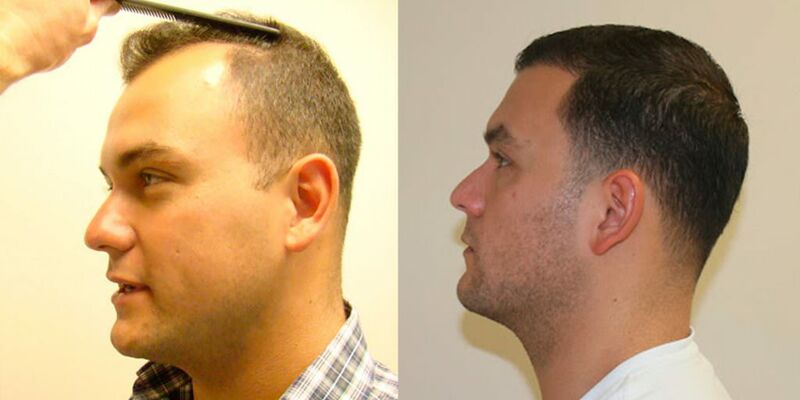 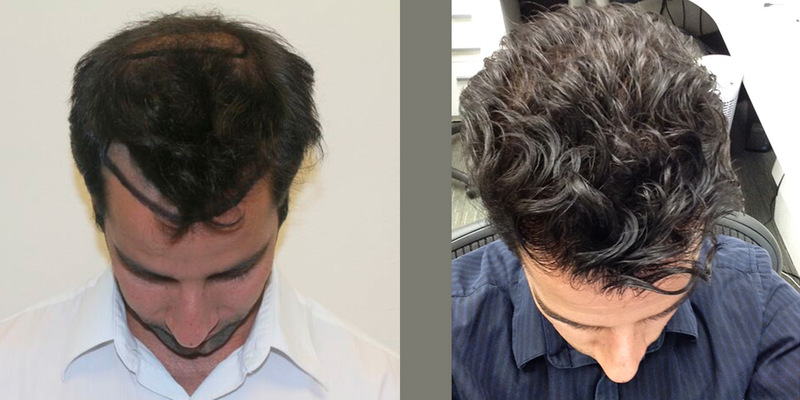 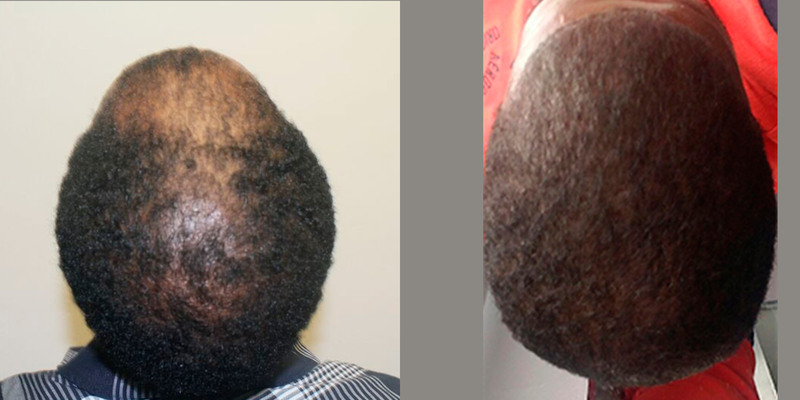 Dr. Bolton specializes in leaving virtually no trace of a hair transplant with his MaxHarvest™ procedure. 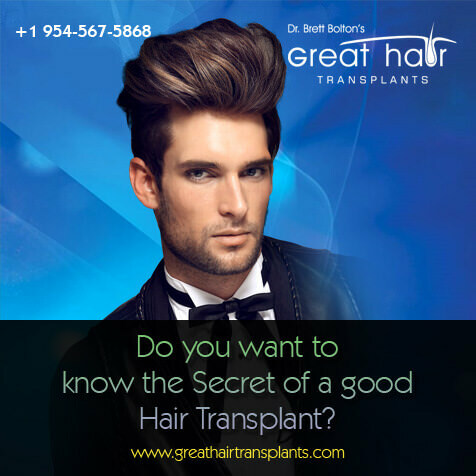 You can cut your hair shorter after his procedures than any other doctor in the industry, without being able to detect that a hair transplant was completed. 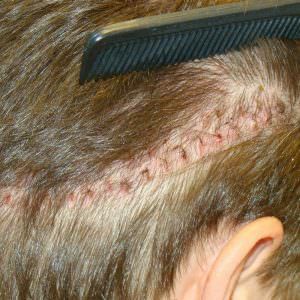 He is left with no visible scar, even when his hair is cut down very short.